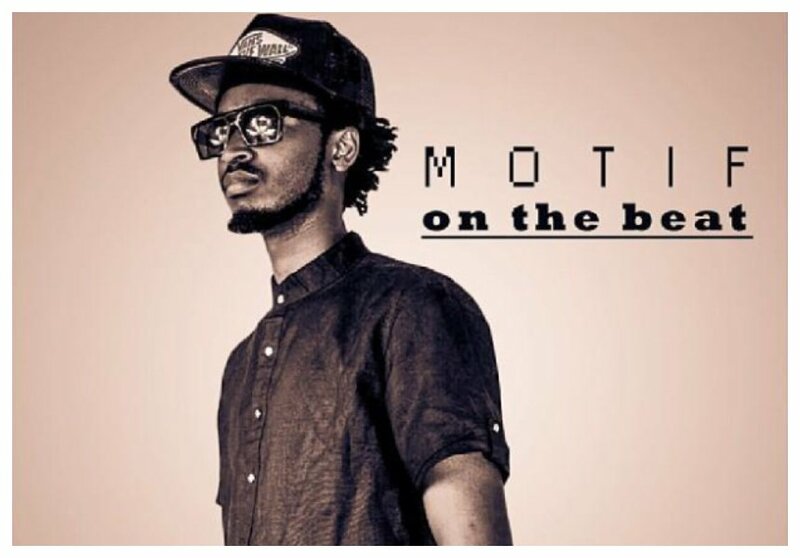 Morris Kobia, better known as Motif on the beat in the entertainment circles, is a Kenyan music producer based in Nairobi. 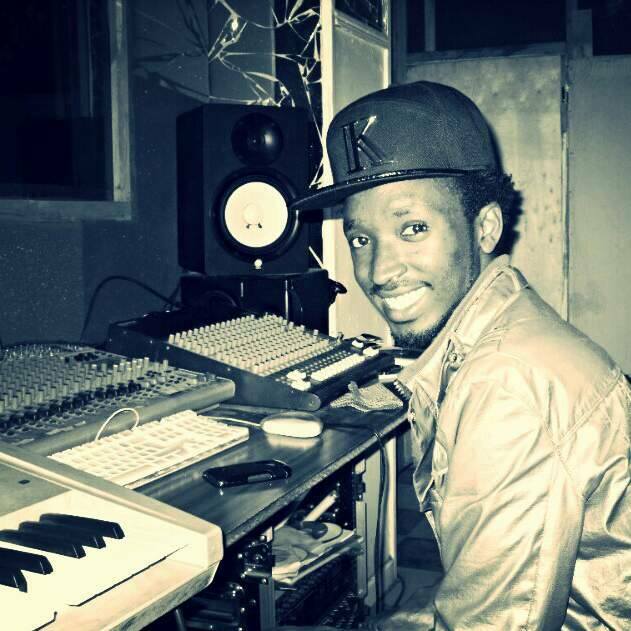 He honed his skills as a producer by creating beats and selling them to upcoming artists in Kenya. Having been blessed with an exemplary skill to offer high quality production to projects, Motif has been able to work on a number of certified hits by various famous artists in Kenya and Africa at large. Khaligraph Jones is among music heavyweights who have worked with motif. The rapper has recorded and released countless chart topping songs with Motif, the songs include; Yego, Wanjiru and Akinyi, Ting Badi Mallo, M-besha, Songea and I am King featuring the award winning DJ Crème Dela crème. 5 songs in Khaligraph’s new album ‘Testimony 1990’ are credited to Motif’s production. Motif has also had the privilege to work with International acts on 1990 album Including Nigeria’s Mr.Eazi, Ycee and South African based rapper K.O. on songs; Blessings, Gwalla ft Ycee, Superwoman Ft Eazi, Don’t know ft KO and Complicated ft RIA. Motif has also worked with Qritiqal, a chocolate city new signing and produced ‘Won’t Tell’, that proved the producers versatility on the Afro beats scene. 2017 was a year of big success to Motiff after he got the privilege to work on an exclusive project featuring Wasafi Record’s Rayvanny on a track titled ‘Chali Ya Ghetto’. Early this year, Motif produced singer Masauti on the songs ‘Nairobi Lover’ and ‘NuruLain’ track, a track that was very well received in Tanzania and Africa in general. Currently, Motif is closely working with Tanzania’s songbird Ray C on a couple of projects to be released soon, and more international collaborations yet to be announced.